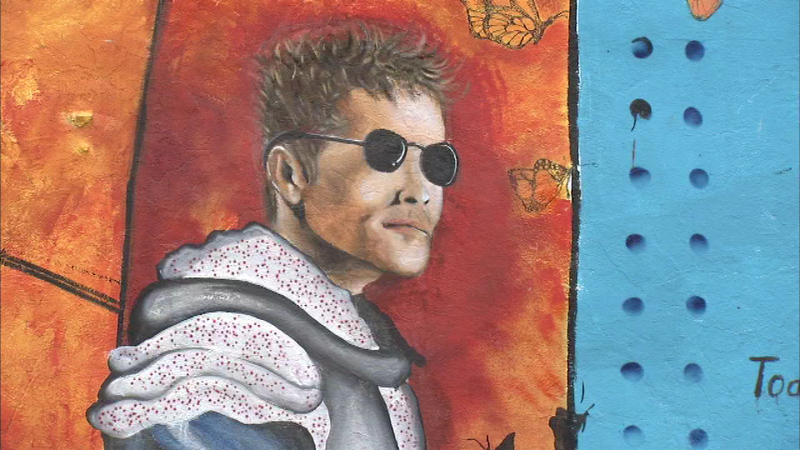 A mural of James Foley can be seen in Chicago's Pilsen neighborhood. CHICAGO (WLS) -- People across the country are remembering the American journalist who was killed a year ago by ISIS. He was working for an online news outlet when he went missing in Syria in November 2012. On Aug. 19, 2014, ISIS released a video showing him being beheaded. Foley was born in Evanston and went to Northwestern University.